Flip-It Beaker, The Designer Series 300ml 12m+. 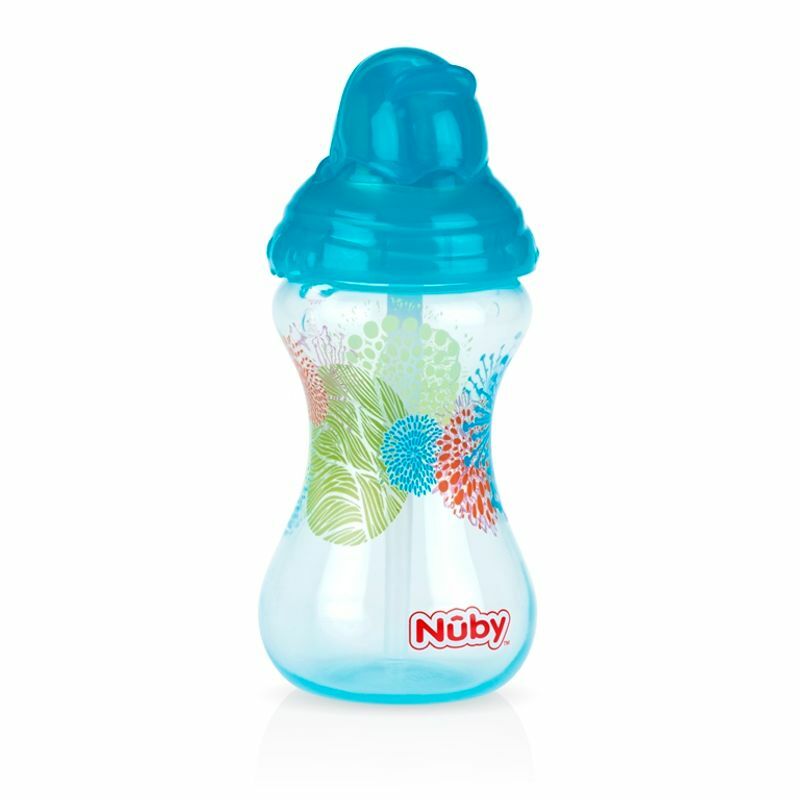 Easy Grip contoured base for little hands to hold. Hear the 'clik' know its locked. 10oz / 300ml capacity. BPA Free. Suitable for 12 months plus. Smart Thinking - Designed for Drinking!